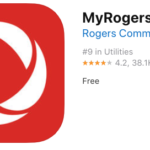 If you’re frequently selling or buying on Craigslist, Kijiji, dealing with work or contractors, or even for dating, nothing’s more convenient than having a second phone line, while keeping your real number hidden. This is where Hushed comes in to save the day. 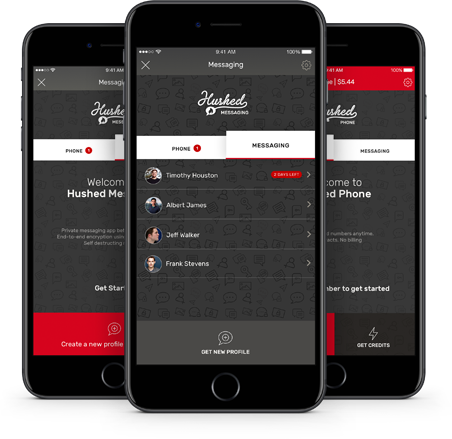 Hushed is an iOS and Android app which offers you a second phone line for your iPhone and right now, an exclusive offer for iPhone in Canada readers offers you 83% off the cost of a lifetime subscription, with claim code HUSHED25. Annual usage allowance: 6,000 SMS or 1,000 call minutes in credits, renewed each year! Hushed for iOS integrates with CallKit, so that means when a phone call is incoming, it shows up like a regular phone call notification would. The app is so popular it’s seen over 7 million downloads, with 250 million calls made and over 1 billion SMS messages sent. The regular cost of this Hushed single line offer is $150 USD, but you can get it from iPhone in Canada for just $25 USD, or $2 USD per month for your own private phone line. That’s less than a cup of coffee per month to keep your real cellphone number private from spam and strangers. Priceless. Click here to jump on this Hushed single line lifetime subscription offer, while it’s still available–remember to use claim code HUSHED25 (update: forgot to add code HUSHED25). Thanks to Hushed for allowing iPhone in Canada readers to support the site and help keep the lights on.